Don Lemon says America has a White people problem. Kanye West says he is stepping away from politics. Georgia Gubernatorial candidate Stacey Abrams dodges questions about gun confiscation. Is an executive order the proper way to end birthright citizenship? 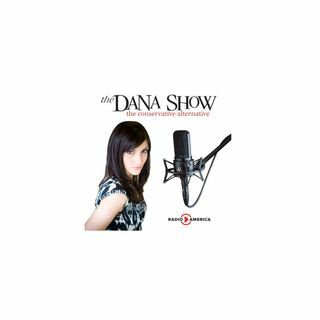 Dana gives a Midterm update 6 days out. Stephen Yates joins us to discuss the migrant caravan.